Measurements: Quartz Stone Slabs are available in half inch, three quarter inch, and an inch and a quarter thicknesses. Thicker sizes are more expensive. Choose from at least 15 countertop edge options, from bull-nose to beveled. If you're worried about chipping, go with rounded edges. 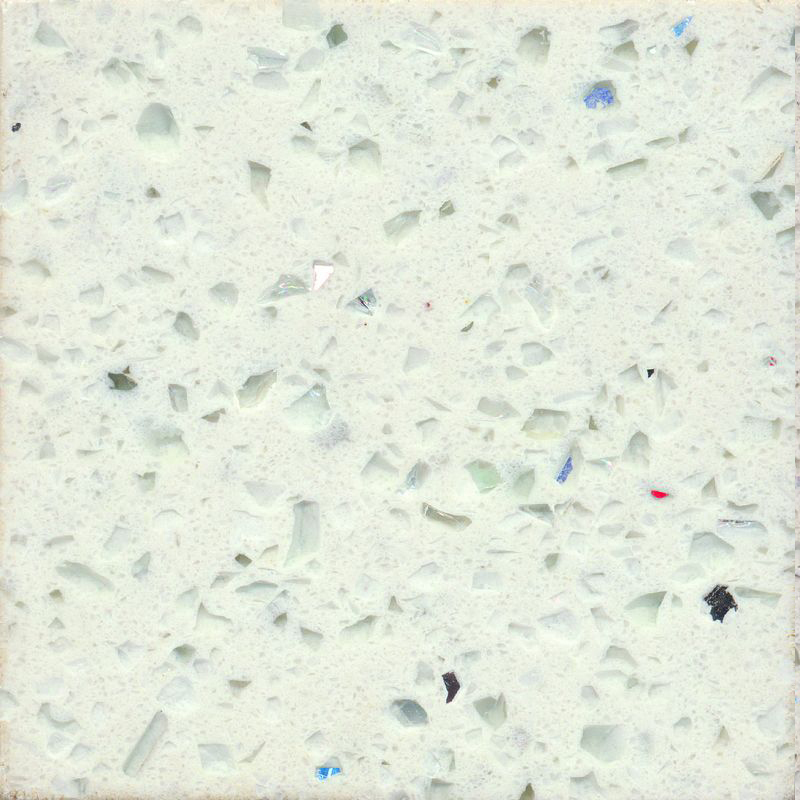 Color: Dozens of colors are available, and quartz offers one clear benefit over natural stone: more options than nature alone can provide.Just consider shades like apple martini green or funky crocodile-print surfaces. Colors range from quietly traditional to ultra hip. Black Quart Stone, Yellow Quartz Stone, Red Quartz Stone, Blue Quartz Stone, White Quartz Stone, Green Quartz Stone, Beige Qaurtz Stone Color, Brown Quartz Stone Color, Grey Quart Stone, Red Quartz Stone, etc.